Make Your Own Molecular Models! Are you taking chemistry and need practice building your own molecules? 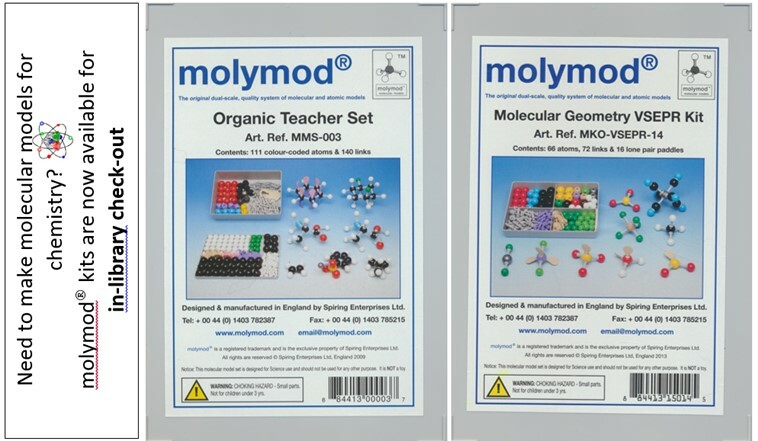 Both Main and Orange County Campus now have molymod Organic and Molecular Geometry kits available for in-library checkout and use. Stop by the circulation desks for more information. Banned Books Week is an annual event which celebrates the freedom to read. 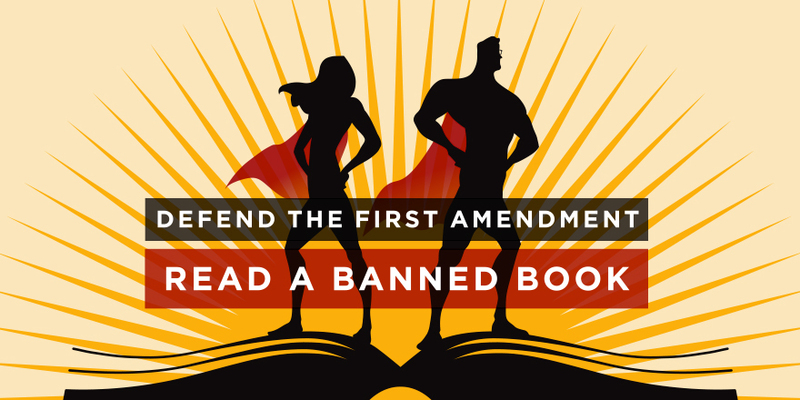 Librarians, booksellers, publishers, and teachers across the country unite during Banned Books Week to oppose censorship and ensure free access to information and books. Visit our library’s display window to see some of the frequently challenged books from schools and libraries over the last few years. Feel free to check one out! Visit the American Library Association’s (ALA) list of the most frequently challenged books and learn the reasons why they are challenged in libraries and schools: http://www.ala.org/bbooks/frequentlychallengedbooks. Come by the library desk to pick up a fun bookmark with the ALA’s superhero graphic and defend your freedom to read! 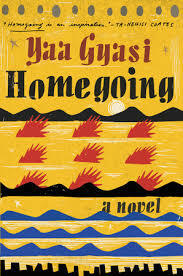 NC LIVE, North Carolina’s statewide public and academic library consortium, has added 980 new ebooks to Home Grown, a collection of fiction and nonfiction works from North Carolina-based publishers. The new additions were purchased with the generous donations of North Carolina libraries and feature a wide variety of titles, including novels by popular North Carolina authors, poetry, young adult, short stories and nonfiction. Readers may enjoy new titles such as And West is West by Ron Childress, and Southern Tailgating Cookbook by Taylor Mathis. The ebooks are available to all North Carolina citizens via the NC LIVE website. 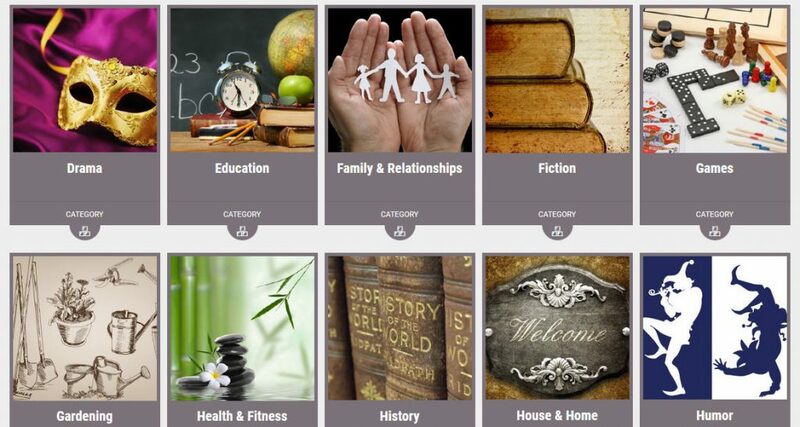 All Home Grown ebooks have unlimited, simultaneous user access, meaning that classrooms, book clubs, or any other groups can access the same ebook at the same time. NC LIVE partnered with six local publishing houses to provide the ebooks in this newest addition to the collection, including Algonquin Books of Chapel Hill, Crossroad Press, John F. Blair Publishing, McFarland & Company, Press 53 and UNC Press. Let the library staff know if you have any questions about this collection. The Durham Tech Library Book Club is having its first meeting for Fall 2016! It will be held in the Schwartz Room right outside the Main Campus Library at 1pm. 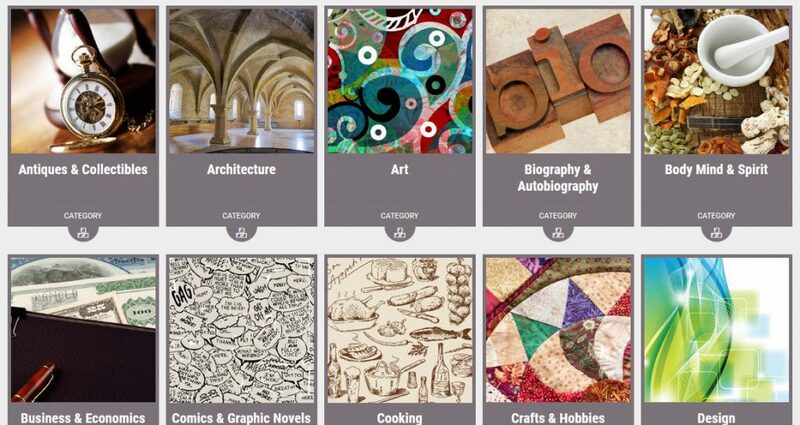 Check out our libguide for more information. Pick up a copy at the library, or find one on your own, and join us for discussion. 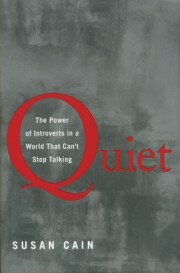 Introverts, extroverts, and ambiverts are all welcome to attend! We have lots of new feature films and documentaries! Come by the library to check them out. For those who enjoy reading, summer can be a great time to re-read old favorites, discover new authors, or just make a dent in a to-read list. Click through the slideshow to see Durham Tech Faculty & Staff’s incredibly diverse favorite reads of summer 2016. You can check them out for yourself from the display downstairs in the Main Library or by requesting a book through ILL (login through eforms). This book was read by Meredith Lewis, the Orange County Campus (mostly) Librarian, and several Durham Tech faculty & staff over the summer. 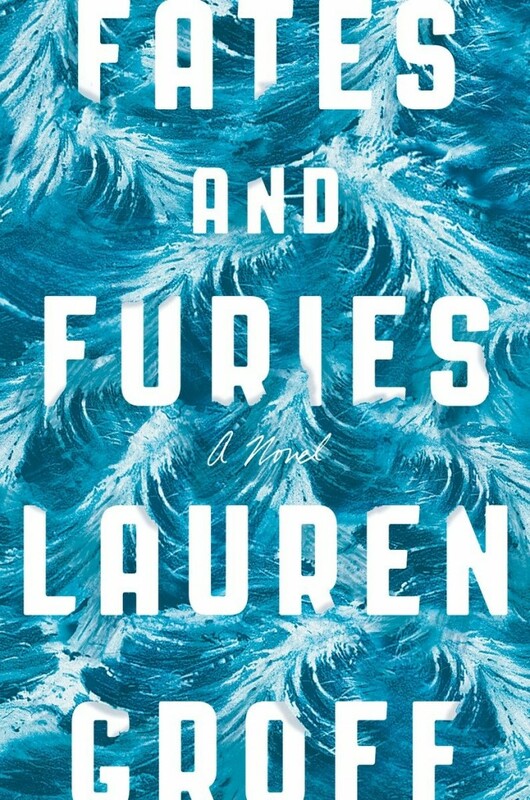 I’ve been reading reviews of it all summer and mentally putting it on my “to-read later” list, but when I polled Durham Tech faculty and staff about the best book they read this summer, this one kept coming up and so I picked it up. 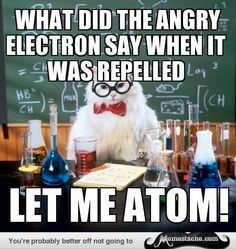 And it was amazing! The story itself was powerful and, despite many of the settings being upsetting (as enslavement and its various repercussions should be! ), it was hard to put the book down. I loved how, even though the point-of-view changed every chapter, it wasn’t hard to follow, either. You could also clearly see how the families’ histories were influencing their present–something I think most people know, but maybe don’t think about in their daily lives. Anyone who finds the premise interesting! It really was great and incredibly thought-provoking. A hefty dose of self-awareness– the past (and the societal forces that shape our families) heavily influences who we are in the present. You can find this book and more in the downstairs display featuring the rest of Durham Tech Faculty & Staff’s Best of Summer 2016 reads! Check it out for yourself! Check out these new titles we have for you!